Ex-Coronation Street stars Nigel Havers (Lewis Archer) and Sally Lindsay (Shelley Unwin) will be popping up on our TV screens in a new series called Posh Hotels with Sally and Nigel. 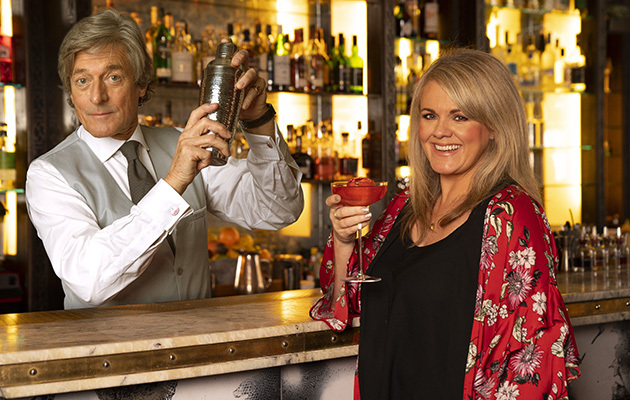 The pair will be working in posh hotels serving VIP guests in the new show which begins tonight, Friday 25 January on Channel 5 at 9pm. You won't want to miss this. I know I won't, anyway!